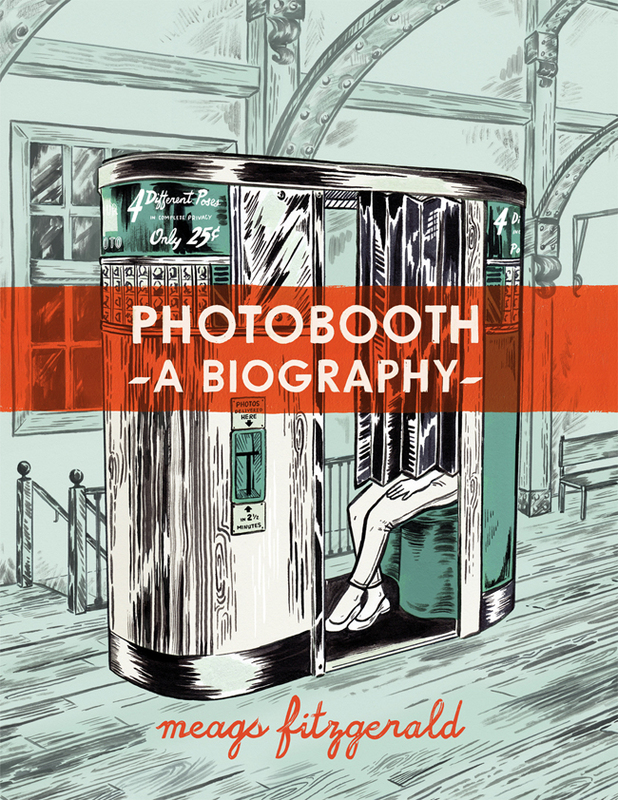 Our friend and longtime photobooth.net contributor, Meags Fitzgerald, just released her graphic novel entitled Photobooth: A Biography which she describes as an “illustrated history meets travel journal.” We would describe it as beautiful and ambitious. Several years in the making, the 280‐page book is now available at North American comic shops and bookstores but you can get an author‐inscribed copy here. Or better yet, come meet Meags and pick one up in person at the upcoming Photobooth Convention in Chicago.